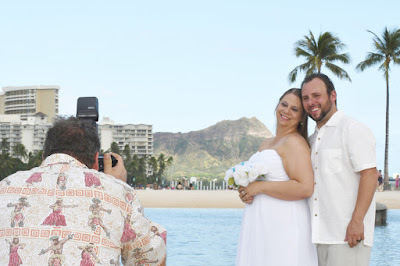 Photographer Robert captures the shot, as his wife captures a shot too! 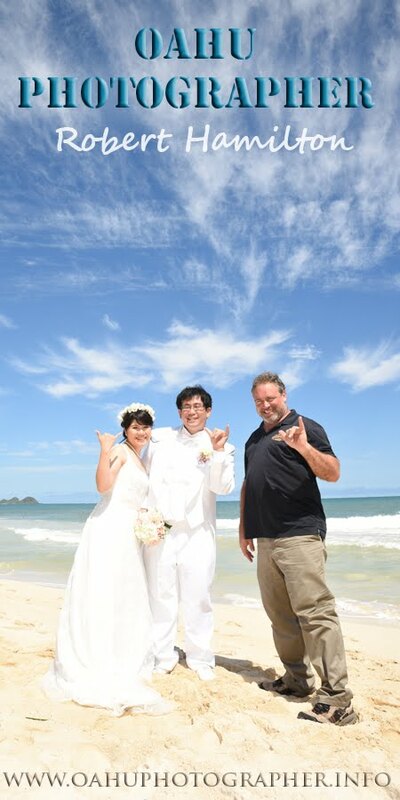 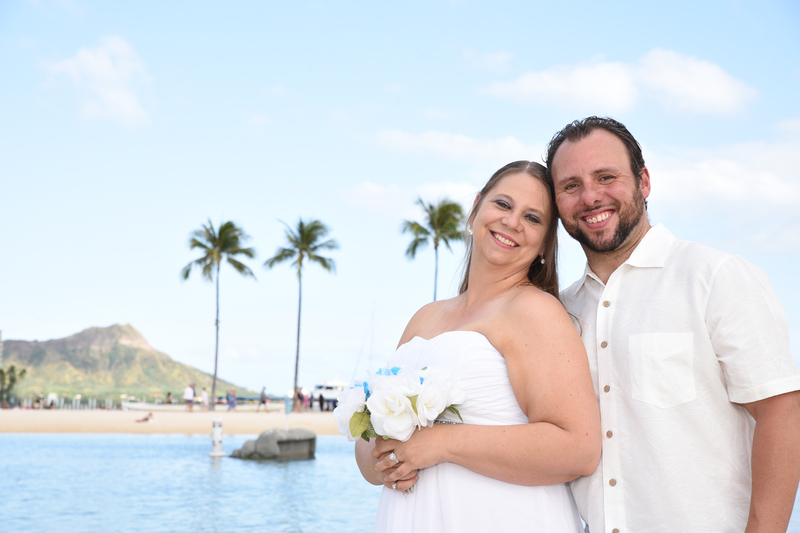 Photos taken at Hilton Lagoon, Waikiki. Capturing the shot from different angles seen by direction couple is looking.